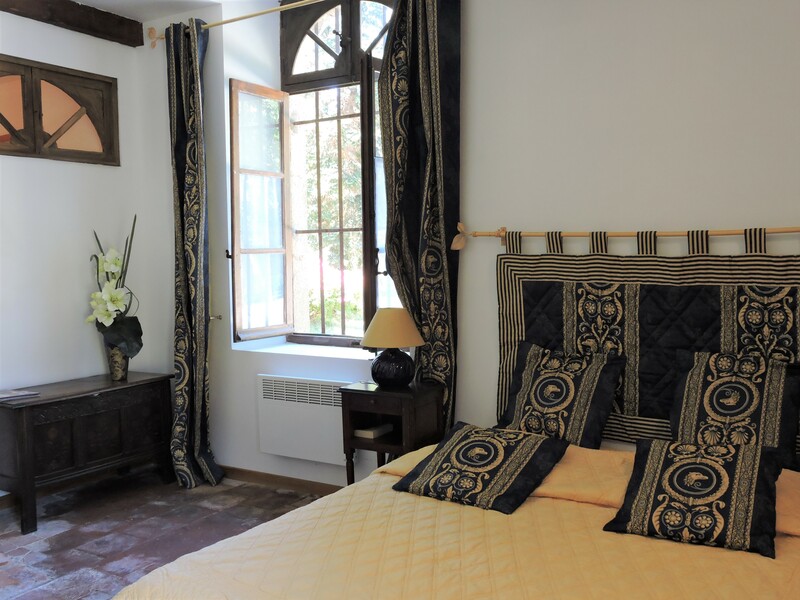 Bathed in the warmth of the fireplace, you’ll love the cosy, elegant atmosphere and authentic setting of the gite de la Grange cottage. 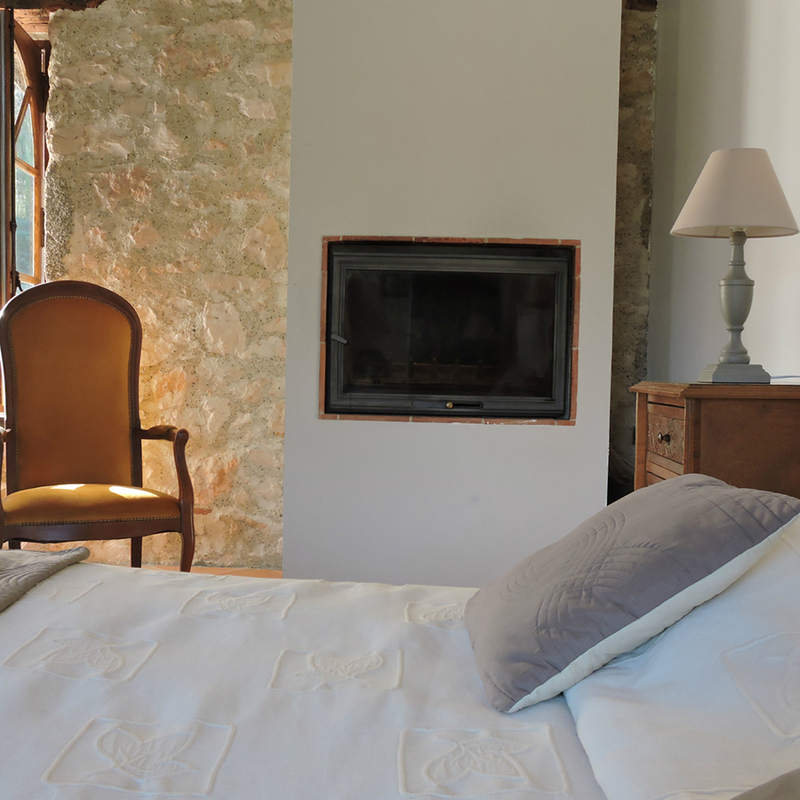 Adjoining the farmhouse built in 1868, it overlooks the inner courtyard with a view of olive trees and oaks. Guests may use the estate’s swimming pool and the reception rooms of the manor house. 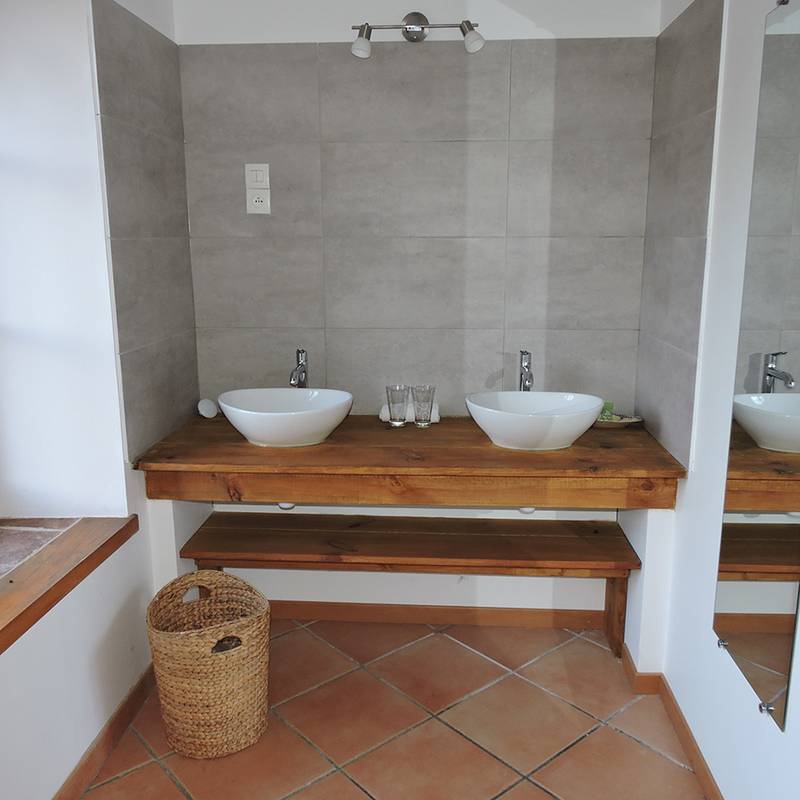 The perfect holiday rental for a combination of relaxation and sightseeing available for a minimum of 3 nights.